Khloe Kardashian has announced the name of her baby daughter. Taking to social media to announce the news, Kardashian said: "Our little girl, True Thompson, has completely stolen our hearts and we are overwhelmed with LOVE. Such a blessing to welcome this angel into the family! Mommy and Daddy loooooove you True!" Khloe gave birth to True at 4am on April 12th in Cleveland with her family and the baby's father, basketball player Tristan Thompson, by her side. 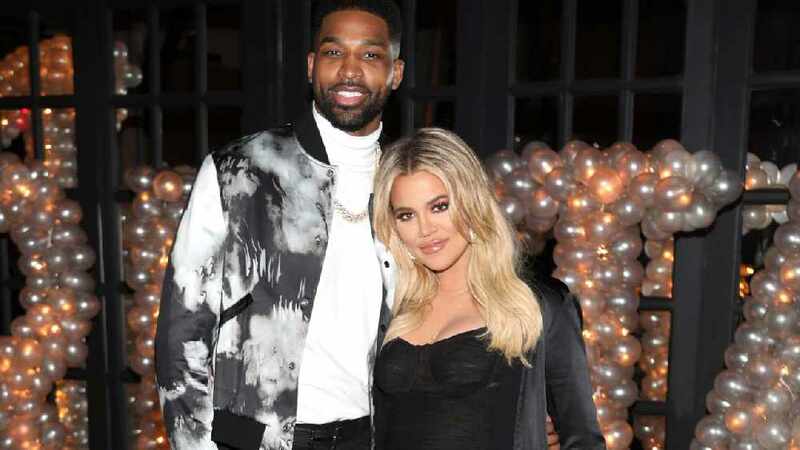 It seems that Khloe has chosen to forgive Tristan amid numerous cheating claims and videos in the days leading up to the birth of True. Khloe and Tristan began dating in August 2016 with the couple now living together in Cleveland as Thompson plays for the Cleveland Cavaliers. Singer Adele has split from her husband of two years. 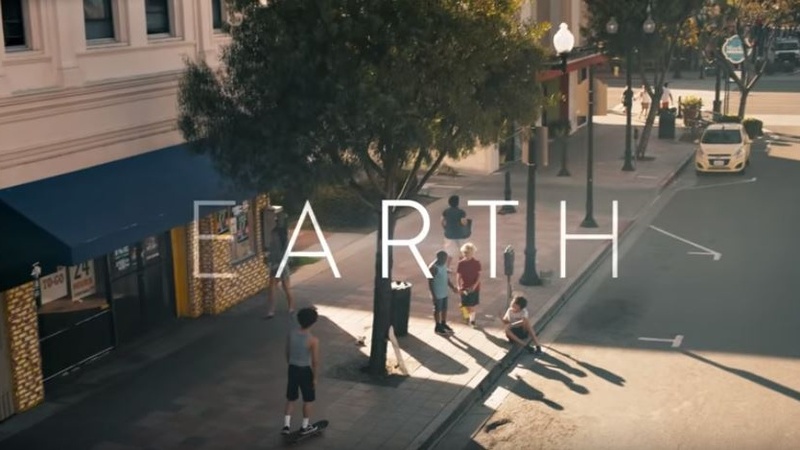 A host of a-list artists have joined forces with Lil Dicky to release a massive celeb-filled single celebrating our planet. 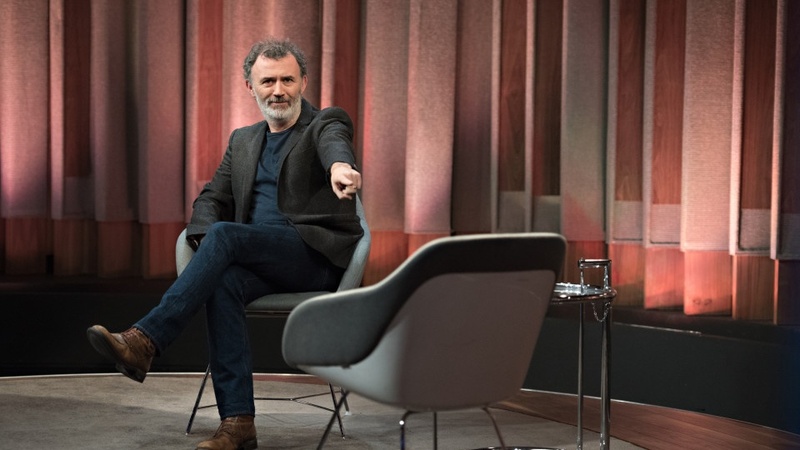 The Tommy Tiernan Show is making a return to RTE. 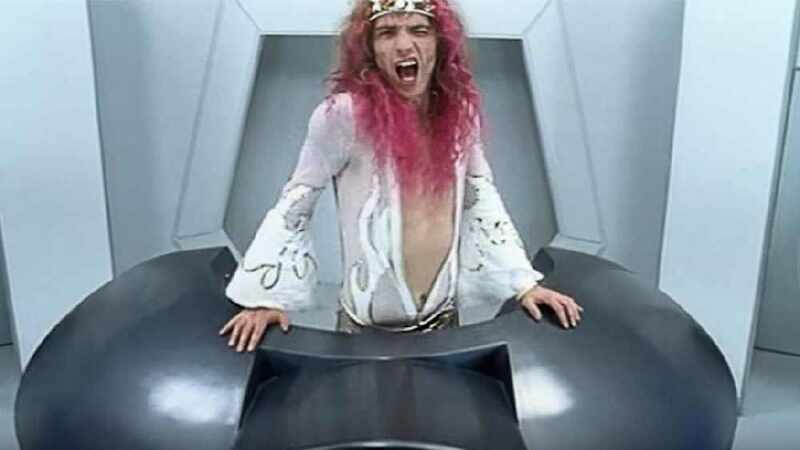 The Darkness Are Coming To Cork! 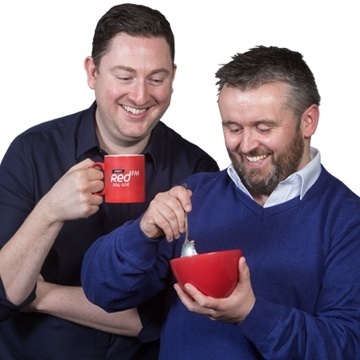 Another new show has been announced for Cork. 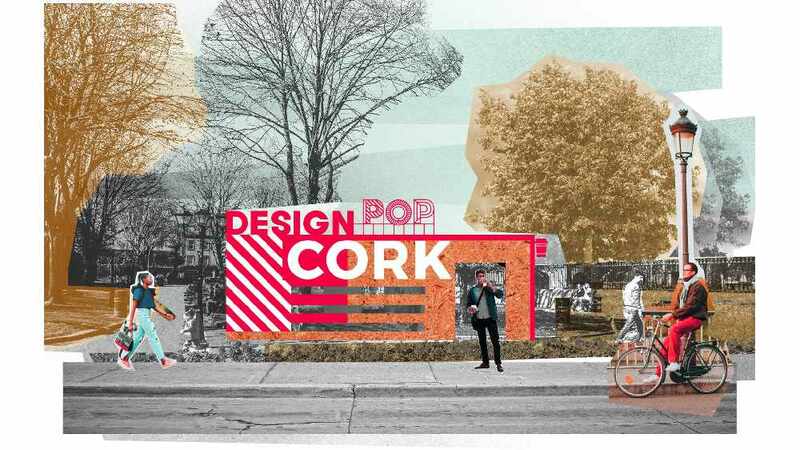 A host of well-known faces from the worlds of design and food gathered in the River Lee Hotel to launch Design POP, Ireland’s first food and design festival coming to Cork city this May 17-19. 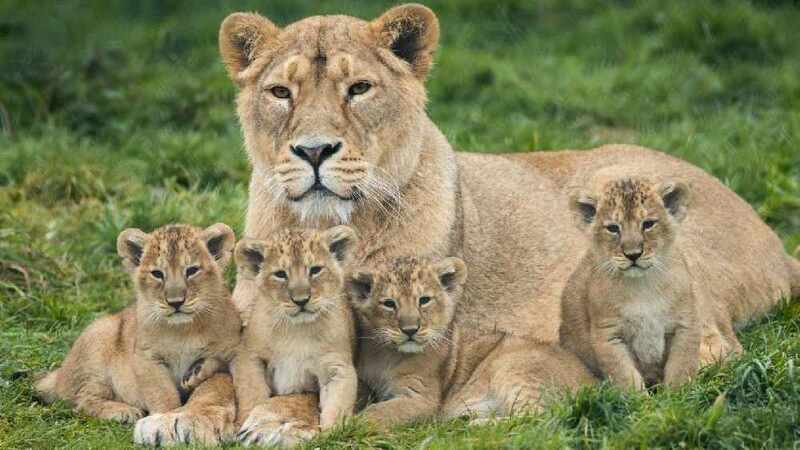 Fota Wildlife Park Announce Birth Of Four Lion Cubs And They Want You To Name Them! 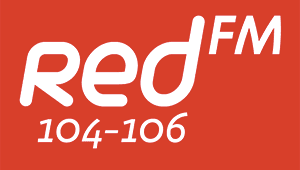 Fota Wildlife Park have announced the birth of four endangered lion cubs.